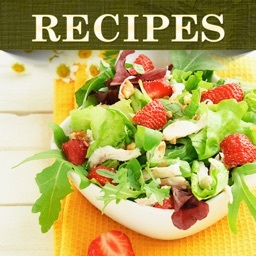 Looking for salad recipes ? 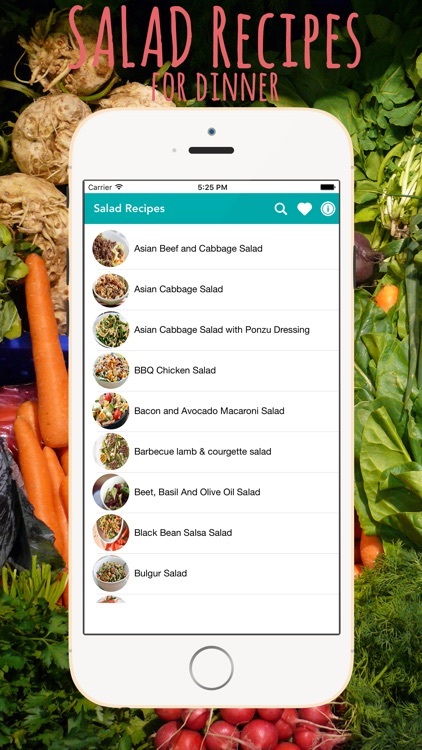 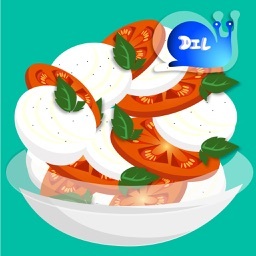 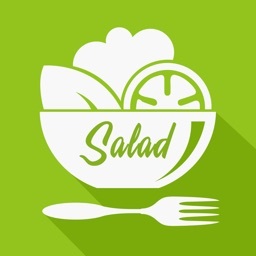 we got the solution for you, the ultimate app of best and delicious salad recipes from all over the world, our salad selection will make you as chief. 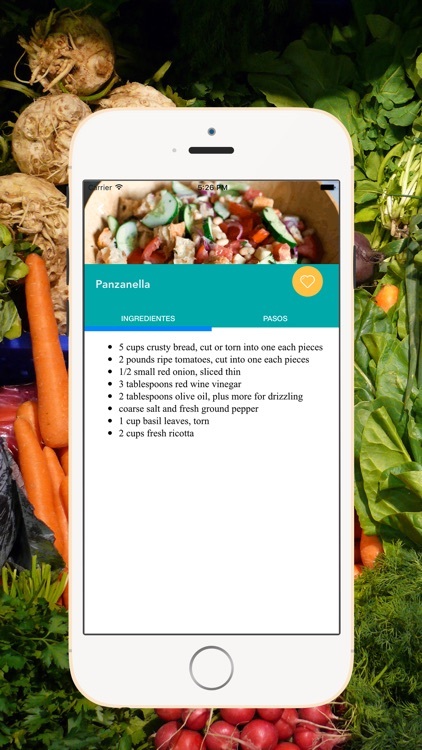 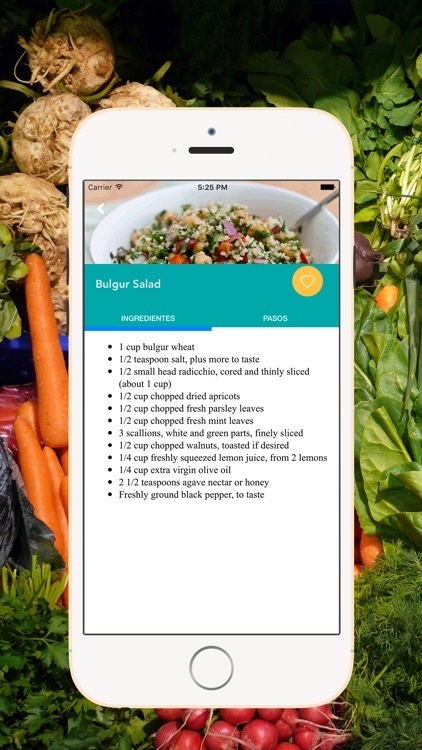 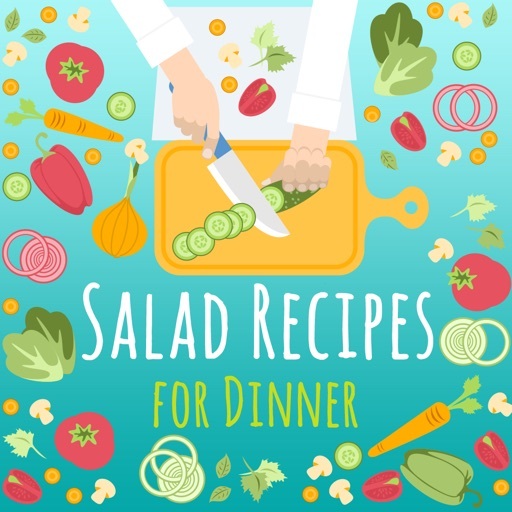 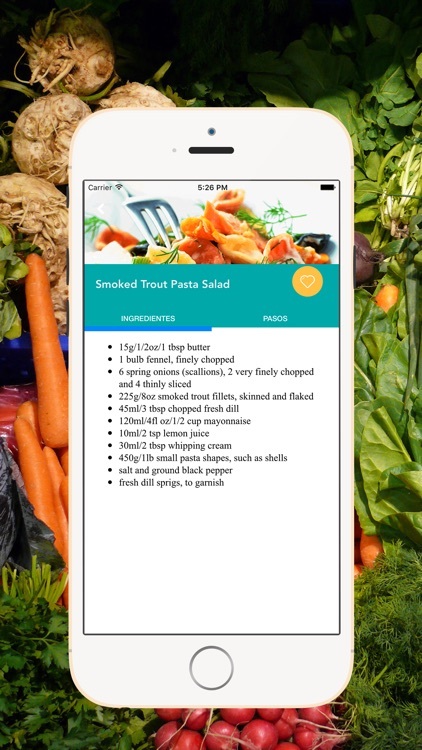 Our cookbook app contains the healthy and tasty salad recipes which go with all main dishes sure, you will got the salad dressing too and some vegetarian salad. 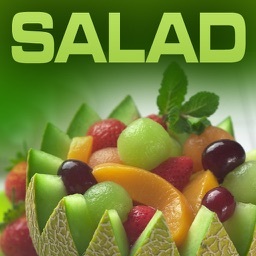 We promise fresh recipes and soon update that will contains fruit salad and more salad dressing . 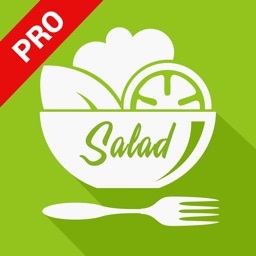 Enjoy the best Salad recipes app.